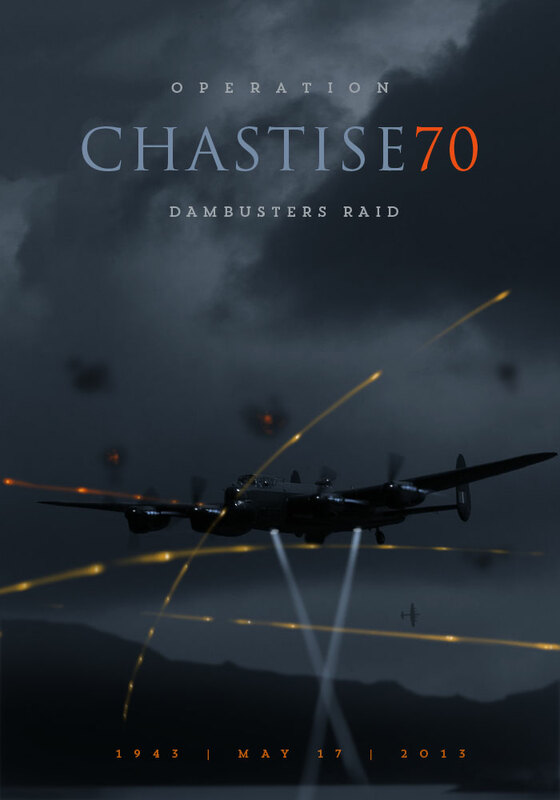 It has been 70 years since Wing Commander Guy Gibson led his famous Dam Buster Lancasters deep into Germany to execute an attack which was so daring and so innovative that no one, least of all the Nazis, saw it coming. Like the Doolittle Raid, it stunned the enemy, was tactically brilliant, strategically superficial, but galvanized and inspired a nation looking to strike back at a haughty opponent. The story is HERE. Two Fly-In Opportunities Coming Up June 8 Fly-In Opportunity This Saturday – June 15!